Experts say that every now and then it is good to bring some change into your life. And the most popular solution is definitely a home renovation project. However, redesigning your bathroom can require a lot of effort, and if it’s not done properly, the results can most often be disappointing. More importantly, this season, eco-friendly bathrooms have become a true craze because they help reduce the harmful impact on nature, they are stylish and cost-efficient. 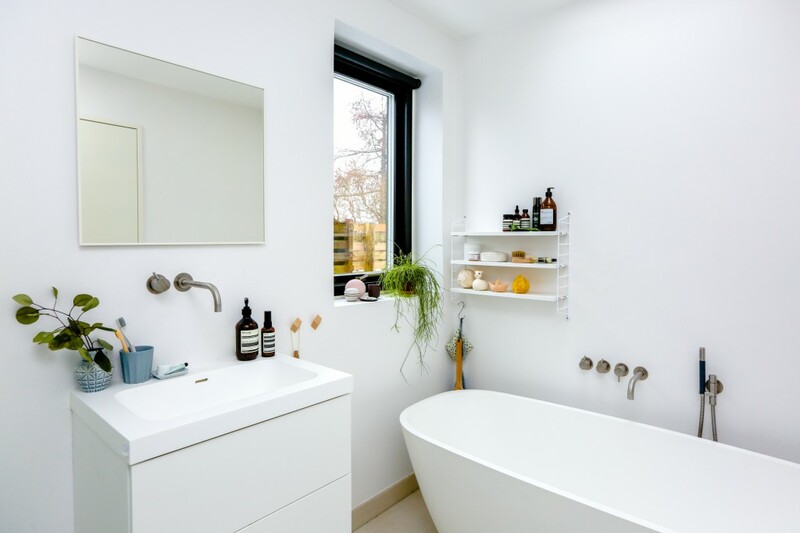 Therefore, in order to help you turn your old dull bathroom into a chic environmentally-friendly one, we have singled out our top bathroom renovation tips. Let’s take a look. According to the EPA, toilets can consume up to around 30% of all the water in the household. That’s why opting for low-flow toilets is the right way to go. However, most people have a misconception that low flow toilets don’t have enough force because they use way less water, while the actual truth is that modern models have tremendous flushing strength. Additionally, they can be modified with separate buttons for liquid and solid waste which differ in the amount of water used. Lastly, make sure to opt for low-flow toilets if you want to preserve the environment and save a lot of money in the process as well. Another great way to improve bathroom hygiene and go green is to opt for faucets with motion sensors. The majority of people don’t know that forgetting to turn off the water during a shave or brushing their teeth can tremendously raise their water bills. However, once you have the sensors installed, you won’t need to worry about getting distracted. Additionally, this way you won’t come in touch with any germs from the faucet handles thus keeping your bathroom cleaner and more eco-friendly. 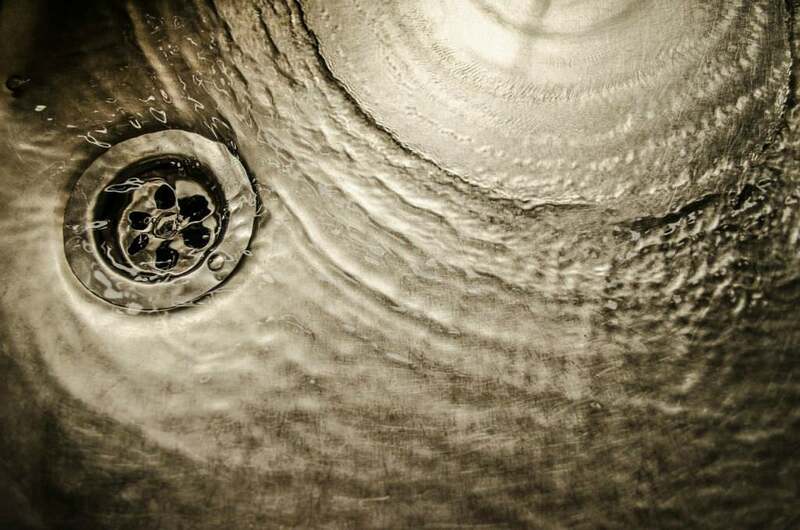 One of the biggest reasons why Australians nowadays decide to completely renovate their bathrooms is old faulty plumbing since not only does it cause your bills to rise, but can pose serious health risks to all your family members. 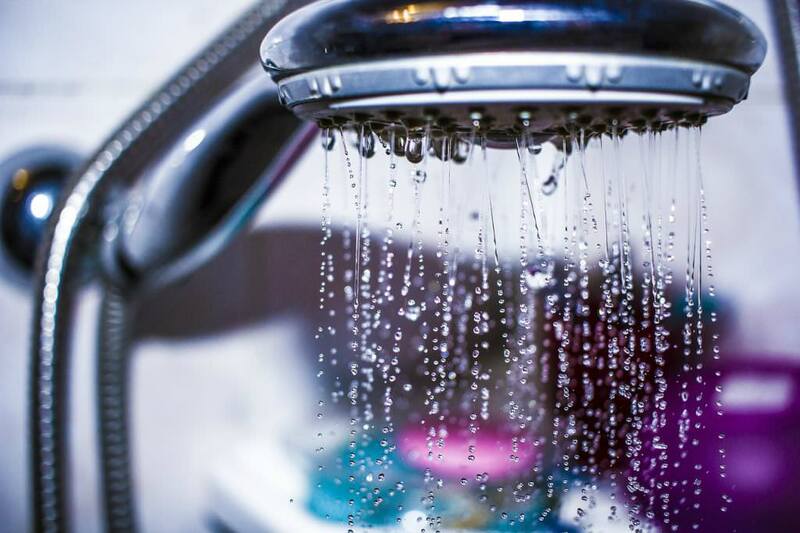 On top of that, once the pipes break and water starts leaking through, mildew can develop and spread causing severe damage to other parts of your home. For this reason, we recommend hiring experienced professionals who specialise in efficient pipe relining in Sydney and who will make sure that all your plumbing is well-installed and will stay that way for a long time. There is nothing better than coming home after a stressful day and taking a nice long hot shower to soothe the nerves. Unfortunately, heating up all that water can be extremely expensive. That’s why going for a tankless water heater has proven to be the most cost-efficient solution for modern-day homeowners. The reason for this is that these water tanks tend to use around 20-25% less electricity. On top of that, in order to power conventional ones, you need coal, natural gas and even nuclear power which produces toxic waste and has a detrimental effect on nature. Last but not least, opting for an open shower instead of a freestanding bathtub can help you prevent spilling more money down the drain than you really have to. Basically, each time you take a bath, you have to take into consideration the fact that you are consuming 70 gallons of water on average. On the other hand, switching to a shower will reduce the amount spent by 30%. Finally, you can even further reduce water consumption by installing an EPA approved showerhead. 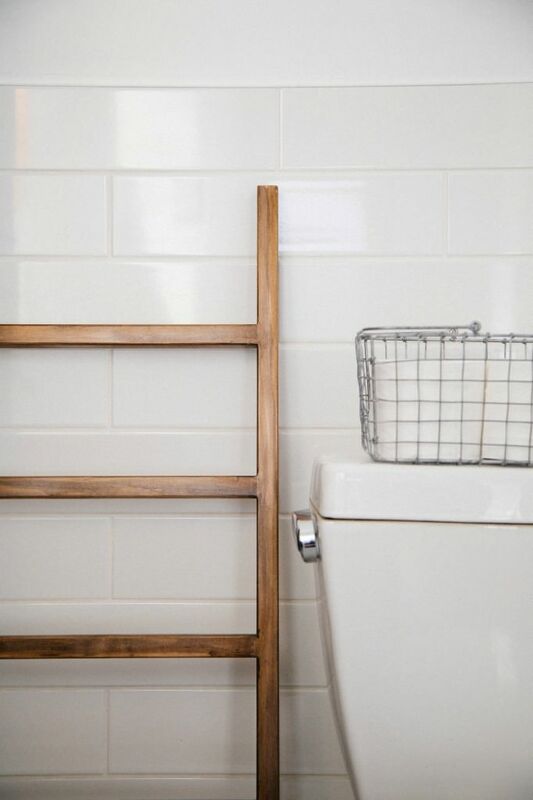 As we can see, it doesn’t take a lot of effort to turn a dull old bathroom into a beautiful eco-friendly one. All you need to do is go for low-flow toilets and showerhead, manage your consumption and opt for a cost-efficient water heating solution. Good luck with your renovation.